Paratus Rentals “factory” supported Rooftop Commercial Air Conditioner Rentals. 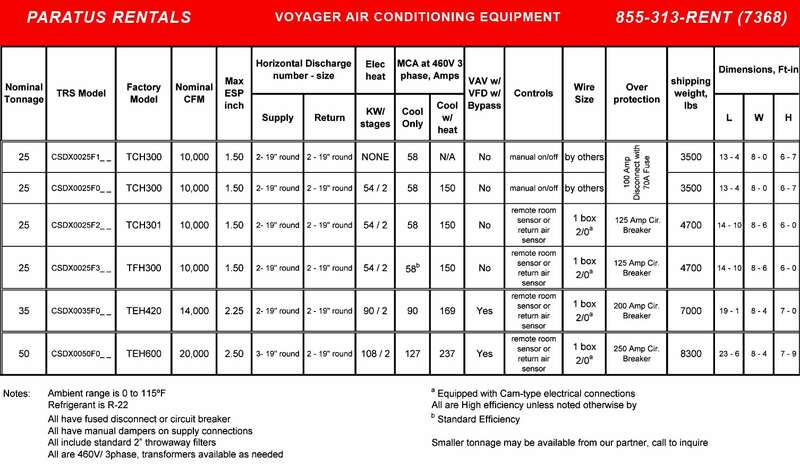 The next time you need a Fast, Reliable, and Cost-Effective Temporary cooling solution, Consider a Paratus Commercial Air Conditioner Rental units which are available in 25-ton, 35-ton, 50-ton sizes from over 24 locations in North America. 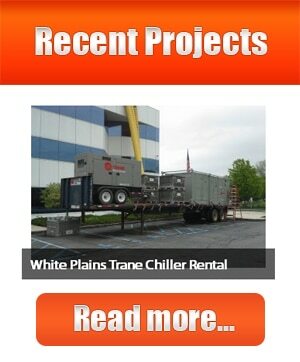 Paratus Contracting – Is a division of Paratus Rentals providing NJ NY CT PA NYC Temporary Chiller Rental , NJ NY CT PA NYC Temporary Air Conditioner Rentals and NJ NY CT PA NYC Temporary Heater Rentals customers with complete Turn-Key Temporary Cooling or Heating Systems.Paratus Contracting provides Installation, Fabrication, Repair and Maintenance services for Paratus Rental customers and Direct Customers as well as many other NJ NY CT PA NYC Chiller and Heater rental companies. Lifting frame-allows for easy overhead lifting or a base that can be forklifted. Cam-lok-power connections make it possible to hook up the electric with a twist. Phase monitor-ensures line voltage is properly phased, protecting the equipment and greatly reducing troubleshooting time.